The story below is translated without permission by Molly Molloy. The prolonged social and security crisis in Guatemala, Honduras and El Salvador has already become an unprecedented humanitarian emergency. Tens of thousands of children are fleeing north along a route 3,000 kilometers long and plagued by dangers. The fundamental cause of this crisis resides in the brutally extractive economies that dominate in these countries. Six million migrants from these countries—making up 12% of Guatemalans, 14% of Hondurans and nearly 40% of Salvadorans—live in the United States. In the last 20 years, these Central Americans have sent the fabulous sum of $124 billion dollars in remittances to their countries. Exporting poor people has become the most lucrative business of the local oligarchs. The debate over this crisis has focused on its consequences rather than its causes. There is talk about Mexico’s responsibilities for the threats along the route, or the delays in Immigration Reform in the United States and of organized crime generated by Colombian cocaine. But the problem is that remittances have strengthened the extractive economic model and created an artificially financed consumer economy whose earnings end up in the coffers of the dominant/ruling families of each country. Just as petroleum profits generate wealth with little effort, remittance income deforms economies, undermines incentives to produce, multiplies the riches of the oligarchs, creates inequality of tragic proportions, destroys families and communities and generates social and criminal violence on a grand scale. Imports to El Salvador are valued at about $8.5 billion dollars annually and remittances pay for half of these imported goods and services. Giant shopping centers multiply while agriculture has been abandoned. The economy has not grown in 20 years resulting in chronic unemployment and massive emigration of the population. 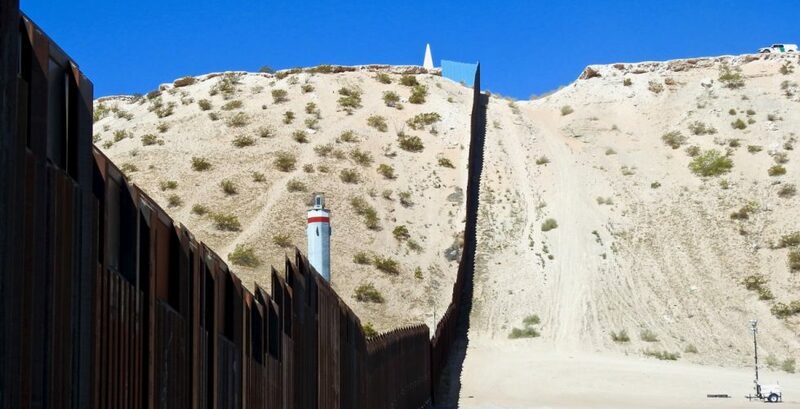 Coyotes (people smugglers) drive the economy and criminal gangs govern poor barrios. Honduras and Guatemala have joined this model. The rich capture the remittances, using them to supplement their consumption and then send the profits out of their countries, transforming themselves into regional and global businessmen. The wealthy families of these countries have investments in Florida, Panama, the Dominican Republic, Colombia, Nicaragua and Costa Rica. Just one of them invested $250 million dollars in a tourist complex in the Dominican Republic. There are no objective reasons for the Guatemalan, Honduran and Salvadoran rich to invest in their own countries, nor to strive to reduce emigration. The dangers of the journey and the massive deportations of migrants are simply transportation risks for them and the (temporary) return of their merchandise. Remittances have made them much richer than when they were only landlords. According to statistics from the consultant Wealth-X, in Guatemala, Honduras and El Salvador there are 610 super-rich individuals possessing $80 billion dollars. Among them they control most of the $12 billion dollars in remittances that come every year from the United States. In comparison to the wealth of these oligarchs, the $3.7 billion dollars proposed by President Obama to confront the emergency looks absurd. Guatemala, El Salvador and Honduras are falling into a vicious circle connecting remittances with violence. More emigration, more remittances; more remittances, less productivity; less productivity, more unemployment; more unemployment, more violence; more violence, more emigration. Criminal gangs grow out of the exponential multiplication of dysfunctional families and the destruction of the familial, social and communal fabric, leading to emigration. Gangs dominate many neighborhoods and communities and affect the poor almost exclusively with extortion rackets on everyone, even newspaper sellers. According to the small-business guild in El Salvador, 90% of micro-businesses pay extortion. In the capital of Honduras, 1,600 small businesses closed due to violence in 2012 alone. Emigration is a violent social catastrophe for the poor and a big business for the rich. Public security doesn’t matter to the rich in these three countries because they protect themselves with private security—the police are few and poorly paid. The rich have created their own private city in Guatemala called Paseo Cayala. It is a walled-in area of 14 hectares with all services provided inside the walls—a world apart from crime and insecurity. Private security firms in Guatemala employ 125,000 men while the police have just 22,000. At the same time, it is the Latin American country that sells the most armored cars per capita. Guatemala has 406 registered private airplanes and 142 private helicopters—one of the largest private air fleets on the continent. The rich of Guatemala, Honduras and El Salvador have become completely insensitive to the reality around them. Protected by their own security guards, they pay hunger salaries, they do not invest in their own countries and they resist paying taxes. They are fans of the idea of weak and rickety states which can rely on external investments to resolve problems. In 2011, Honduras created a program called “Honduras Open for Business” that was supposed to give away land in exchange for foreigner managing the state’s business. Three years after the initiation of the program no investors have arrived since Honduras happens to be the most violent country in the world. Salvadoran businessmen now want to copy this failure. We cannot blame the United States, Mexico or cocaine for this crisis. Why are there no Costa Rican, Nicaraguan and Panamanian children fleeing to el norte? Despite their own problems of inequality, revolutionary Nicaragua, Keynesian Costa Rica and Torrijos’ Panama based on the recovery of the Canal, have continued to grow their economies, attract tourists and foreign investment and suffer no great security crises. And in the cases of Panama and Costa Rica, they do not expel, but rather have a demand for, workers. Panama receives remittances of $214 million dollars and pays out $374 million. If China moves forward with canal construction in Nicaragua, the three southern countries of Central America will become a powerful center of development while the three of the northern triangle will end up drowning. In 2011, Guatemala hosted a summit of the presidents of Central America with the United States, Mexico and the European Union. On this occasion, then Secretary of State Hillary Clinton told the businessmen of the region: “The rich of each country should pay fair taxes. Security should not be financed by the poor.” It is clear that the main generator of the current emergency is the voracity of the Salvadoran, Guatemalan and Honduran oligarchs. This humanitarian emergency is not an earthquake producing dead and injured victims. It is the extractive economic model that is creating refugees. Without a doubt we must act in solidarity with these innocent children who are fleeing, but the oligarchs must be pressured and sanctioned. Mexican and U.S. donors should not have to assume the costs of this emergency—this would be the equivalent of subsidizing the mansions, yachts and private jets of those guilty of causing the crisis. 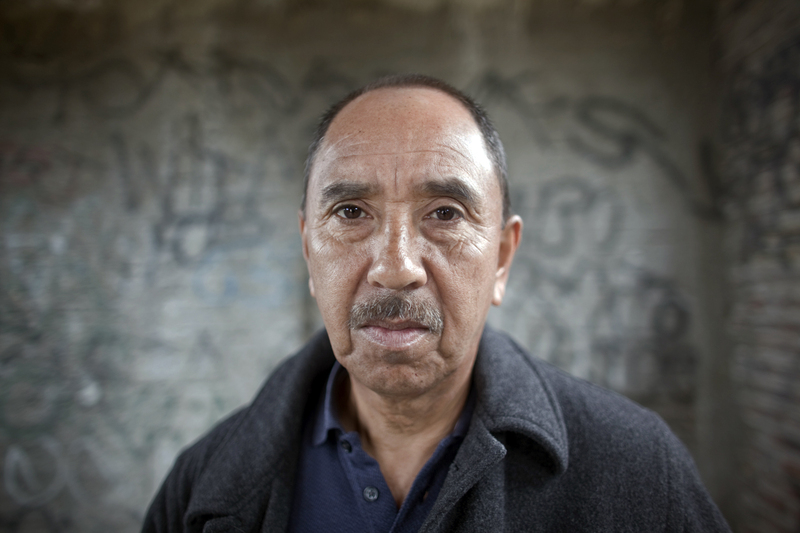 Joaquin Villalobos was a Salvadoran guerrilla and is currently a consultant in international conflict resolution. EL PASO — Luz relaxes in a chair and taps the table with her fingertips as she begins to reveal startling details about her unique life as the child of a powerful Juarez drug cartel member. Reminiscing about her childhood brings a smile to her face. She lived a life that was close to perfect, she says, full of luxuries, expensive clothes, cars, parties, entertainment, and any wish she desired. At the same time, she admits, it was difficult for her mother to teach her and her younger brother strong ethics and values because of her father’s criminal activity.